World famous post-modern artist, Don Ed Hardy, brings us a new set of tattoo inspired watches that are colorful, fashionable and affordable – just how we like them. Casio announced today that there is a new top-of-the-line Oceanus Manta coming at the end of October, 2011. 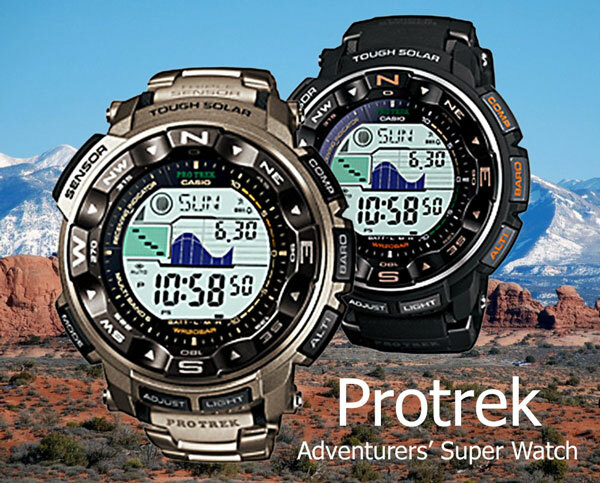 The new Protrek PRW-2500 and PRW-2500T (for Japanese distribution – PRW2500-1 & PRW2500T-7 in the US) sport altimeter, barometer, temperature and compass functions with the convenience of solar power and Atomic time-setting. Other features include, world time, tide and moon data, 24 hour stopwatch, 60 minute countdown timer, five daily alarms, 12/24 hour function and full automatic EL backlight. The improved dual-layer LCD display technology enhances readability and allows for denser packing of these wrist computers’ copious information. 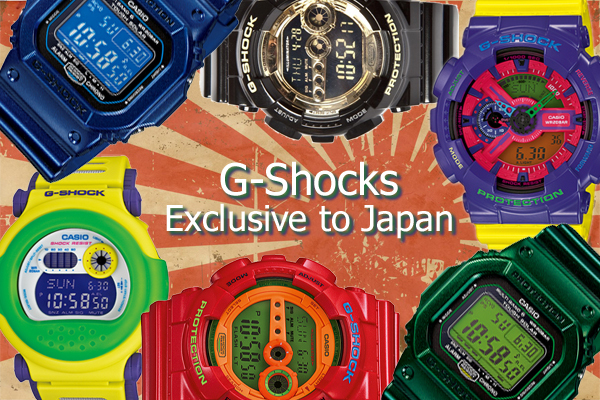 Casio announces two upgraded models to go on sale in the Japanese market on July 30, 2011. It’s all about the toughness and versatility of the bands; a new system able to stretch around clothing which improves usability and accuracy of the readouts.